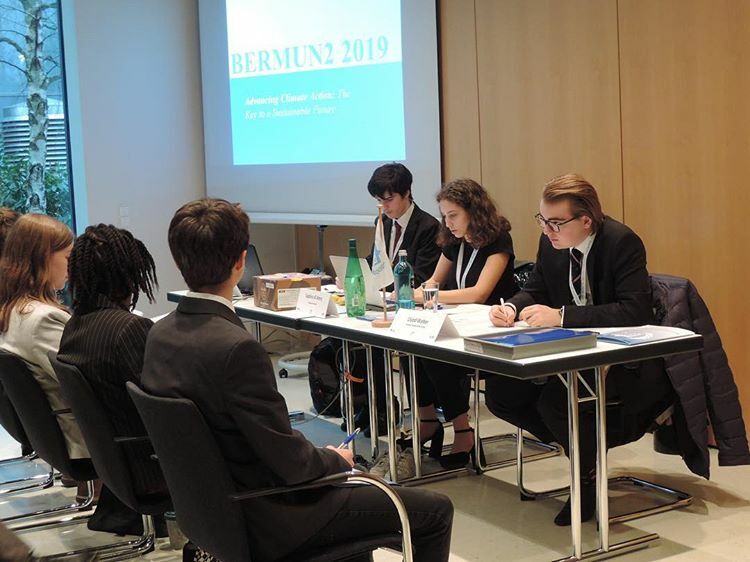 The BERMUN2 Conference is one of many Model United Nations conferences which our own students from IMZMUN participated in. 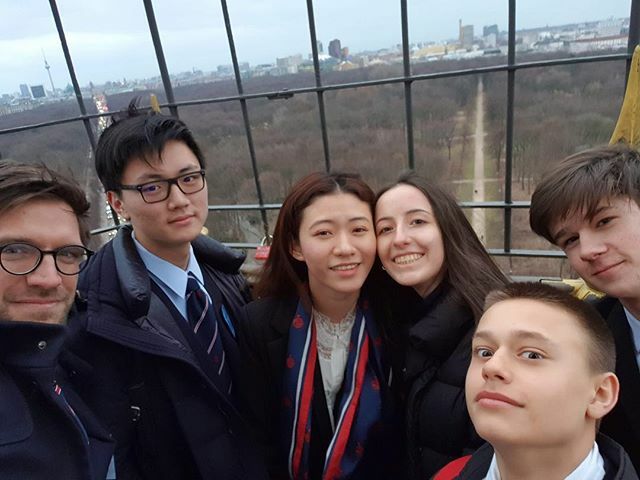 From 28 February to 2 March 2019, our Model United Nations Club, IMZMUN, journeyed to Berlin to partake in the BERMUN2 conference held at the Konrad-Adenauer Stiftung. 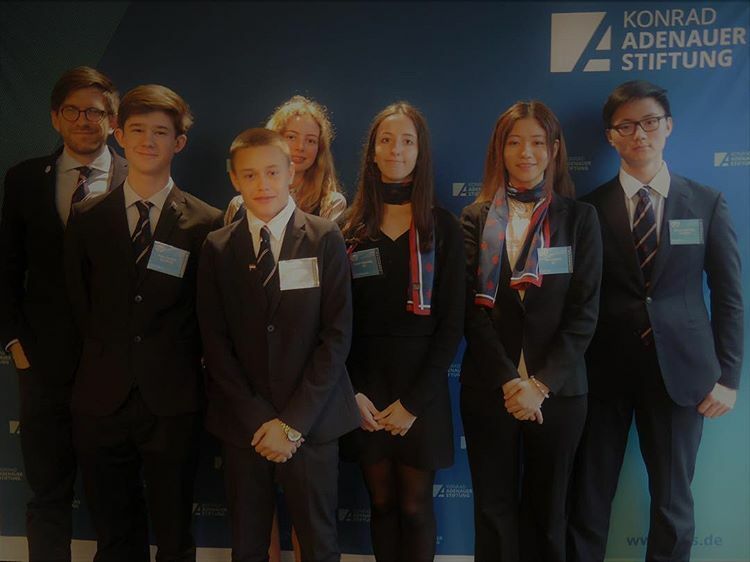 At MUN conferences students simulate the work of the United Nations and hence gain insight into international politics and the work of the United Nations, while improving their communication skills and collaborating to find practical solutions to global problems. The theme of this year’s BERMUN2 conference was “Advancing Climate Action: The Key to a Sustainable Future.” Schools from all over the world participated including countries such as England, Mexico and Switzerland. Mr. 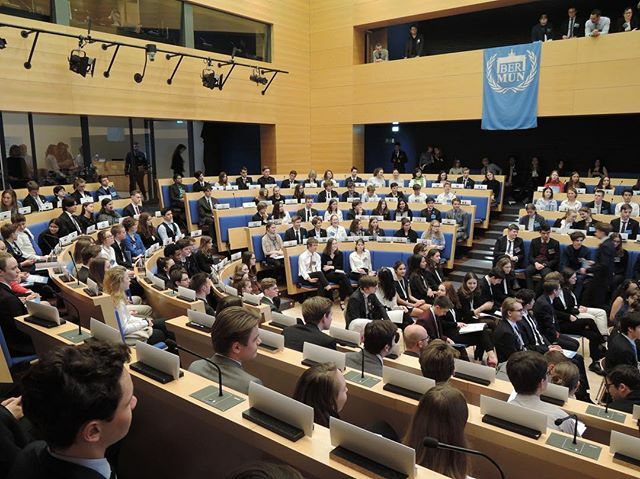 Widen will also be the IMZMUN Conference Director for our own Model United Nations conference to be held on our campus at Institut Montana Zugerberg on 25-27 October 2019. Be sure to hear more about this in the next upcoming weeks.